HRWorldnet partners with hotels, restaurants, and airline catering companies to maximize their employment return on investment as well as provide hospitality industry professionals seeking new opportunities a portfolio of career development services. Comprised of highly-experienced hospitality professionals, we give our partners the competitive edge necessary to develop world-class leadership teams and help our candidates find their dream job. For over the past 35 years, Magdy has been bringing an unparalleled level of expertise to improving hotel operations, implementing new technologies, and helping hotels with their recruiting needs. 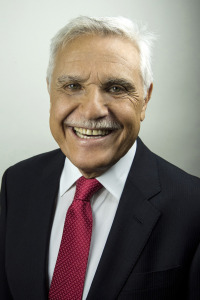 From his early days at The Waldorf-Astoria, to such prestigious companies like Starwood Hotels and Hilton Hotels, and to managing The New York Palace and The New York Sheraton Centre, he has been part of every aspect of the hotelier industry. Armed with this experience, subject matter expertise, and business acumen, he created a recruiting firm focused solely on the hospitality industry. HRWorldnet’s premier hotel and restaurant partners have quickly learned that Magdy has a unique, intuitive sense for searching and selecting the best candidates to fit the specific needs of each partner. Magdy’s expertise gives partners the competitive edge necessary to recruit and develop world-class leadership teams. He also works with hospitality industry professionals seeking new opportunities to provide career development services and help them find their dream job. Brianna works to deliver excellent and effective executive search services in the hospitality industry. She has a proven track record of building solid relationships that help her learn exactly what it is her clients are seeking. Brianna’s goal is to create networks and relationships that go beyond the initial task to create long-term partnerships and opportunities. She brings unparalleled motivation and passion for her work in corporate recruiting and staffing. The energy she brings to any task allows her to accomplish what she sets her mind to, and her willingness to go above and beyond is apparent. Brianna’s extensive travel experience has helped her develop an understanding of a wide array of cultures and people. 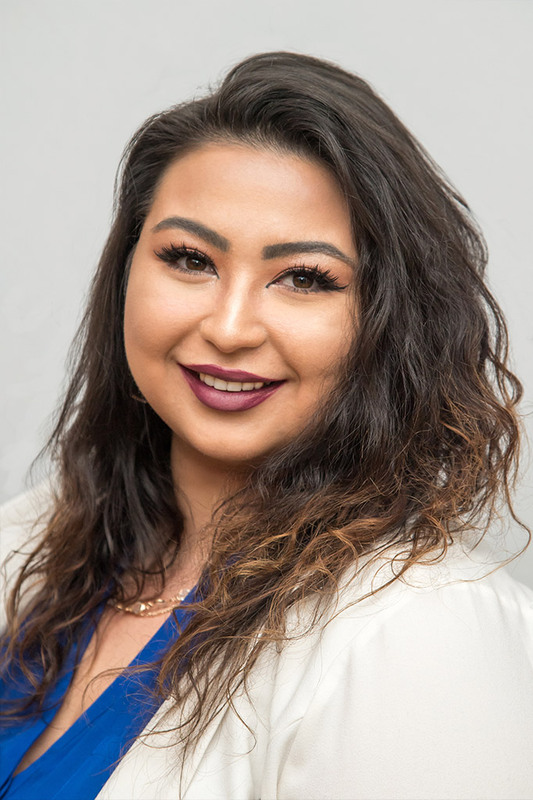 Prior to joining HRWorldnet, Brianna spent one year at Foresters Financial as a Financial Services Representative and she also spent two years at Argus Event Staffing, Inc.